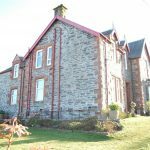 John and Sharon Bell welcome you to our cosy Bed and Breakfast and Dining Room in beautiful Kintyre. We aim to make your visit an enjoyable and relaxing experience. 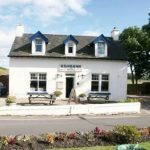 The Ashbank is located in the beautiful fishing village of Carradale on the east coast of the Kintyre peninsula, with views across the Kilbrannan Sound to Arran and Ailsa Craig. Rhona and Caroline Erskine, resident proprietors, extend a warm welcome to their guests at the Carradale Hotel. 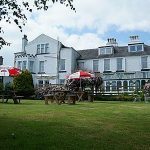 Situated in the heart of the village, with large mature garden, Arran views and adjacent to the local 9 hole golf course, the hotel has everything Carradale has to offer on its doorstep. 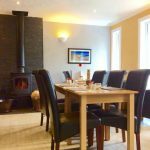 Bistro style bar and restaurant serving locally sourced fresh food daily. Fresh local produce expertly cooked and served with a smile. 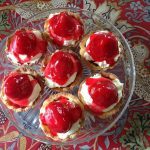 Superb coffee and home baking. 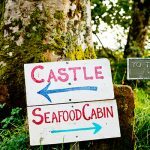 Listed in the Observer ‘Good Food Guide’, also making it into The Times ‘Top 50 Venues in Britain for Eating Outside’, the Seafood Cabin guarantees a memorable culinary experience, against the backdrop of one of Scotland’s most spectacular views. Open between 11:00 – 19:00 , 29th May – 2nd October 2016, every day apart from Saturdays.